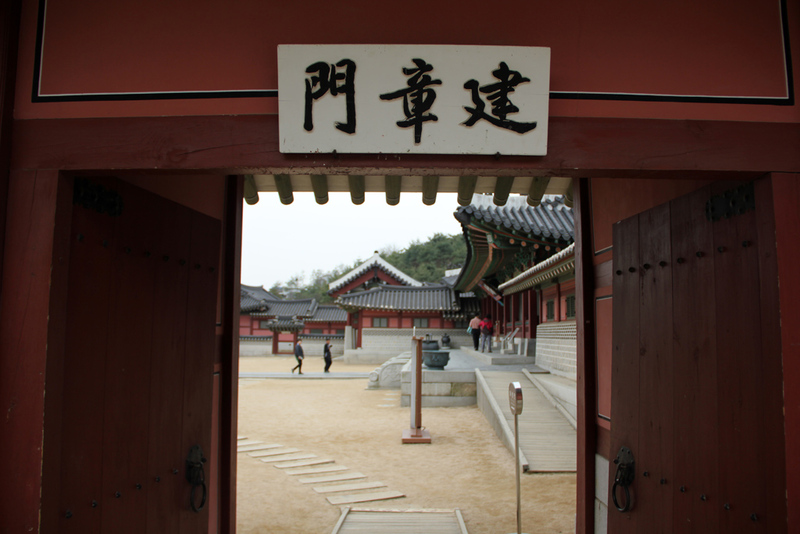 When I was visiting Seoul, I decided to take a day trip to the city of Suwon to visit the Hwaseong Fortress. 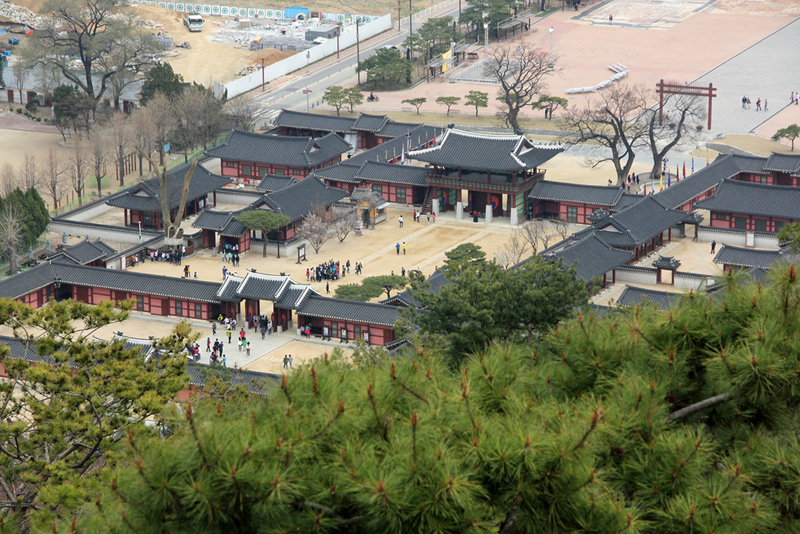 Built in the late 1700's by King Jeongjo, the fortress is now a UNESCO World Heritage site and attracts a stream of tourists, students, and many local residents as well. The palace itself, located on the ground level within the walls of the fortress, is a beautifully preserved complex. The neatly laid out design showed all the components of the king's living quarters. Climbing up the hill, I got a nice aerial view of the palace compound. 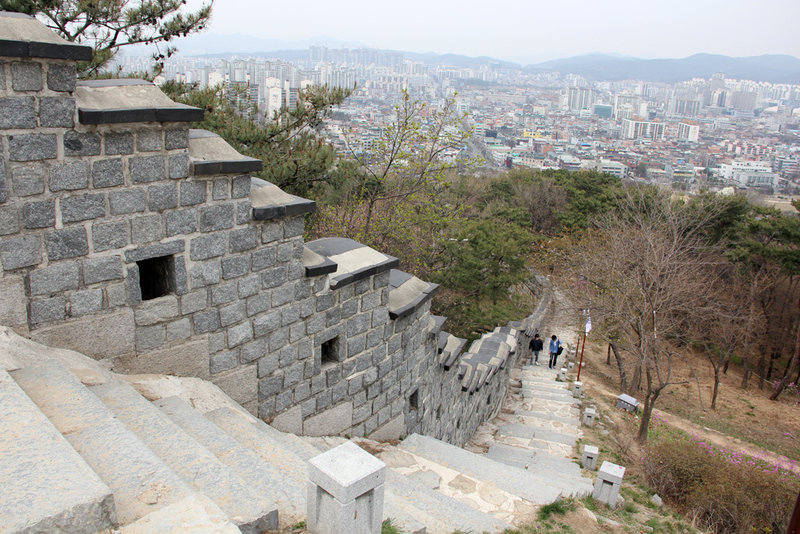 Surrounded by thick fortress walls and a few hills on the side, makes Hwaseong an ideal place to get a little exercise. The climb to the highest point took me about 15 minutes and I was huffing and puffing the entire way. The view of Suwan city from the top of the wall was beautiful, a real contrast between the modern buildings of the city and the ancient stone walls of the fortress. The pagoda at the top offered the perfect place to take seat, enjoy the breeze, and catch my breath from the hike up. With great stone walls, look-out towers, and castle-like gates, some call the Hwaseong Fortress South Korea's mini version of the Great China Wall. Though set up as a tourist attraction (with an entrance fee, nicely maintained, signs explaining the history of everything, etc. ), I was delighted that local Suwon residents still use the fortress a gathering area – a place where old men sat and drank tea and played cards and others walked and jogged for exercise. Just like an ancient Chinese village, times and technology are rapidly changing, but hopefully the Hwaseong Fortress will remain a place that's preserved, yet still utilized by its residents. 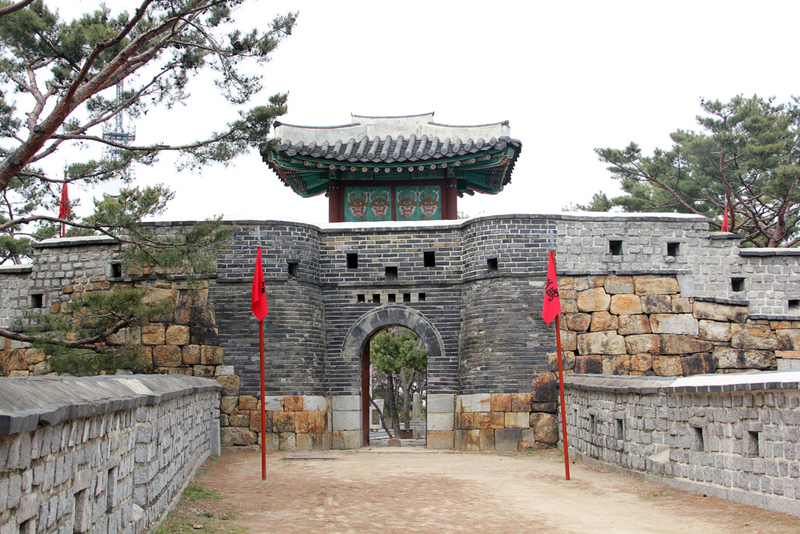 The Hwaseong Fortress includes four main gates which were formerly heavily guarded. Now at each of the gates you can walk around, explore, or just sit on a stone bench to relax and enjoy it all. 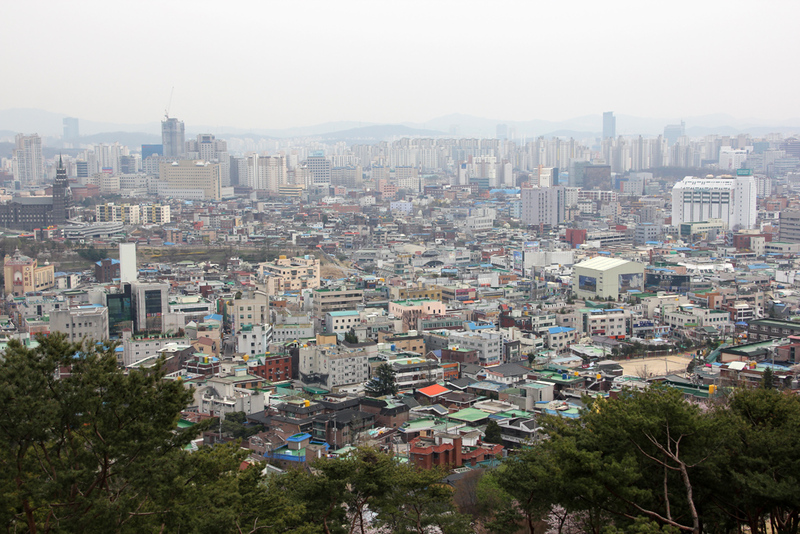 Just outside the cannons and walls is a bustling modern city of electronics, restaurants and businesses, but inside the fortress is a peaceful escape from the thrills of modern South Korea. 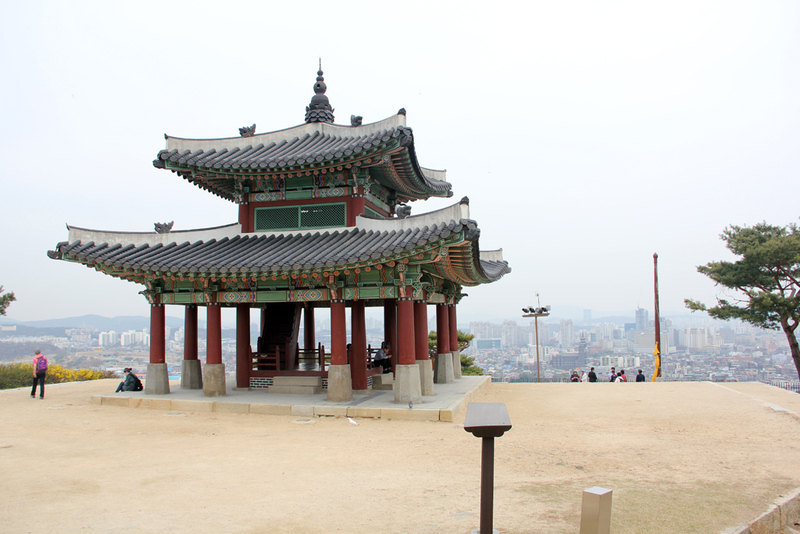 Suwon's Hwaseong Fortress makes a wonderful day trip! 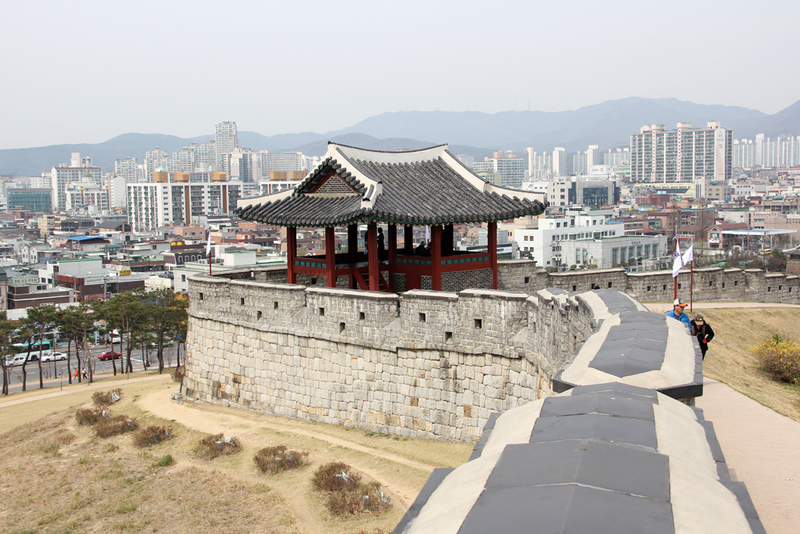 The Hwaseong Fortress is a must-see in South Korea. 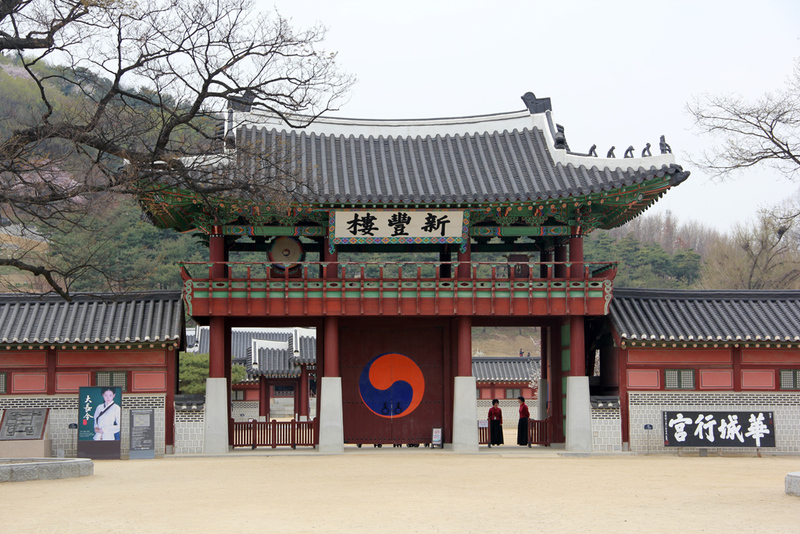 I’d like to visit it because I am a fan of Koreanovelas which most of it are shot in the fortress like Jewel in the Palace. My korean friends always recommend this place. Hope one of these days I’ll visit the UNESCO place. I was here just last week. Though it was a bit rainy, I and my friends did enjoy visiting the Hwaseong Fortress which we used to see on cable channels. We saw that almost all historical arts and crafts still remained until now. Thumbs up! Nice post Mark. I really liked. 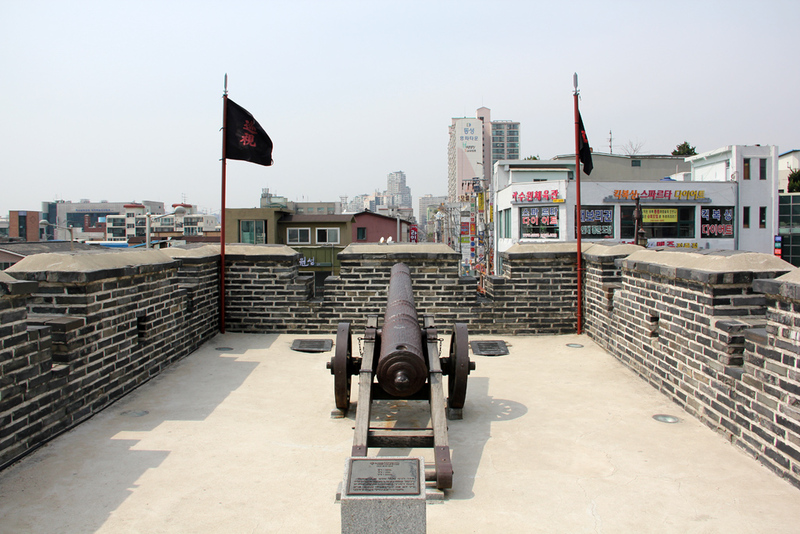 Actually i just heard compliment about Hwaseong Fortress but never visited. It is really impressive place and as Mike said it is must-see in South Korea. I think it reminds historical heritage of South Korea. I will be grateful if you continue this in future. Thanks for nice sharing.